The thought of starting this club was germinated from a call that we got from a friend who is overweight and has already registered for a Himalayan trek. It will be unfair on the trek operators there if you reach unfit for the trek. Not only that, your confidence also has to be at respectable level, then only you would be able to enjoy the way its meant to be. 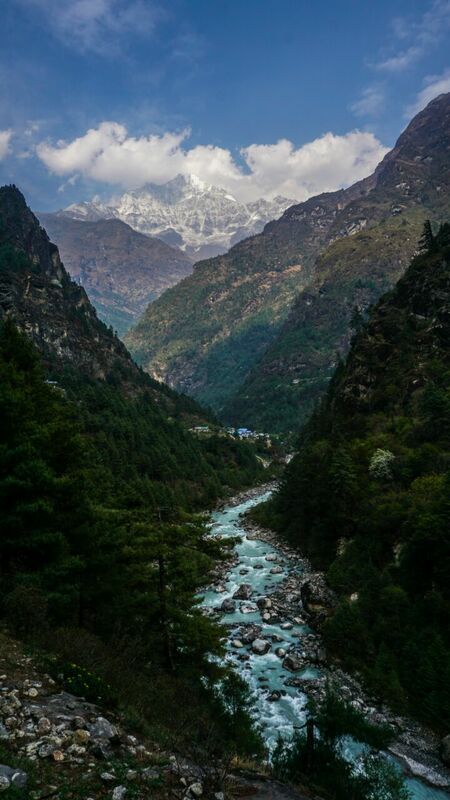 Whether you come for Everest Base Camp Trek next year or no, it will become irrelevant when after 6-8 months of physical and mental exercise and following a disciplined life you will find yourself fit and in best of your health. So we call all the Adventure souls, who as of now think that they are fit-unfit, healthy-unhealthy, disciplined-undisciplined, financially stable-no money for such HAT. Let the time decide whether you would be able to go for Everest Base Camp and live your Dream!! Till then get in Shape.